"The protesters have a wrong impression in their mind that such amendments to the Act will suppress the people of other communities," she added. Calling the recent 'Bharat Bandh' a complete failure, the BSP president highlighted that the protest was only held in those states which are ruled by the BJP. "It is clear from this that the BJP is working to woo people on the issue of caste and religion continuing their vote bank politics," she reiterated. 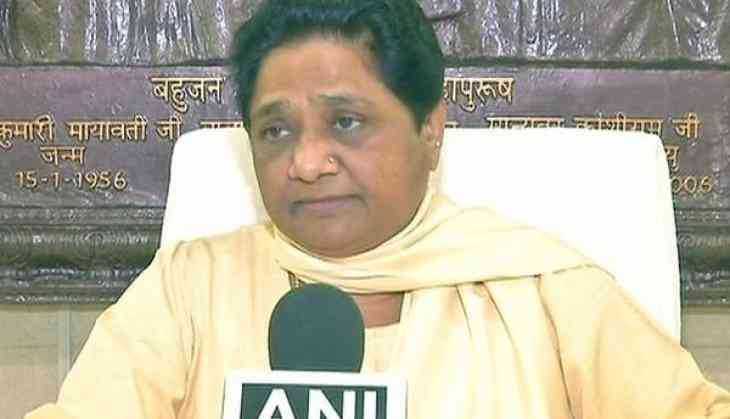 Mayawati also alleged that the Centre is not doing enough to ease the lives of Scheduled Castes castes and OBCs, which are reeling under poverty for the past couple of decades. "BJP and Rashtriya Swayamsevak Sangh (RSS) are repeatedly introducing anti-Dalit policies in the country. Not only that, the government is also deliberately not presenting correct facts in the case during the Supreme Court hearing. This way they are making the mockery of our system," she said.